BTCPay Server is a free and open-source cryptocurrency payment processor. In this article, we would like to share how we addressed the above problem for our users. 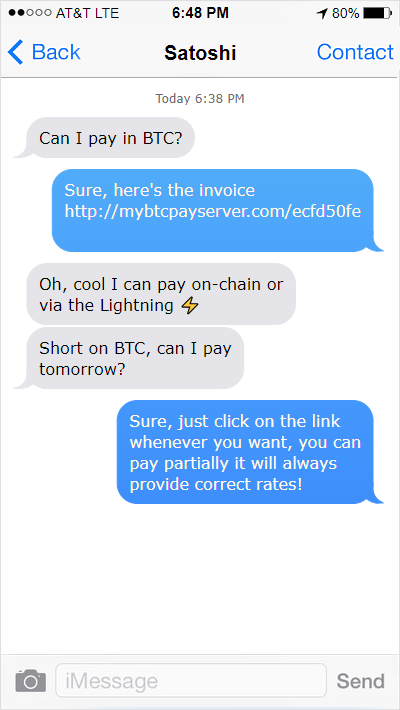 Introducing — Payment Requests, a new type of time-sensitive invoice pages built into BTCPay that allow you to get paid in cryptocurrency just by sharing a simple URL. The seller creates an invoice, adds an expiration date, customizes it and shares as a regular link. The exchange rate is determined when a buyer tries to pay the invoice. The seller can export all the relevant data as CSV later and send it to an accountant. Printer-friendly mode lets your customers easily print paid invoices. 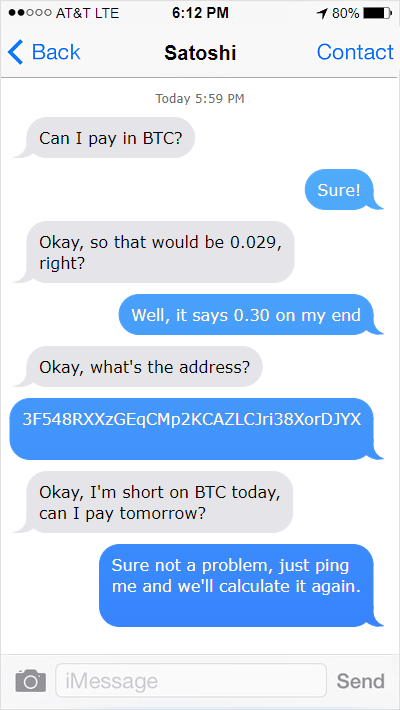 Originally published at blog.btcpayserver.org on February 22, 2019.